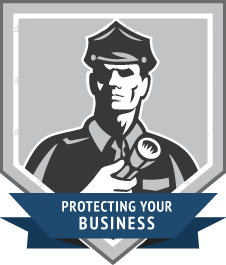 Apex’s alarm systems are there for you in any situation. From installation to service to response, and everything in between — we’ve got you covered. Our sales team, in conjunction with our alarm technicians, will design an alarm system and plan that meets the needs of the premises. When the alarm plan is ready, our fully-bonded alarm technicians carefully install the system, ensuring that it is fully functioning and that you are educated on how to use it. These technicians will return to your business to maintain and service your alarm system when required. 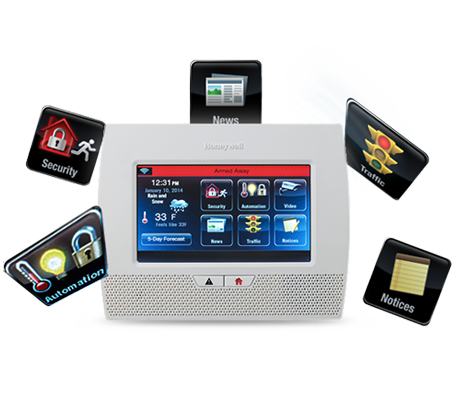 Apex features Honeywell’s LYNX Touch 5200 all-in-one home and business control system. This product features a bright, 4.7″ full-color touchscreen with graphic icons and intuitive prompts for easy operation.